Frogs in Chorus by Banjo Paterson is a beautiful poem for your kids. 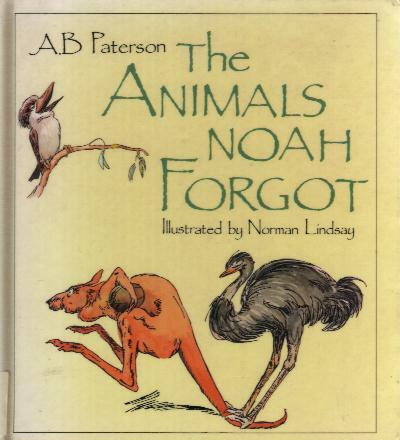 It is one of many poems compiled in the illustrated book entitled The Animals Noah Forgot and now recognised as a classic. “How shall I win to my heart’s desire? The Frogs in Chorus and the book The Animals Noah Forgot was first written for children, but like all classics, people of all ages will love it!